With Molly Yeh At Feedfeed Brooklyn! 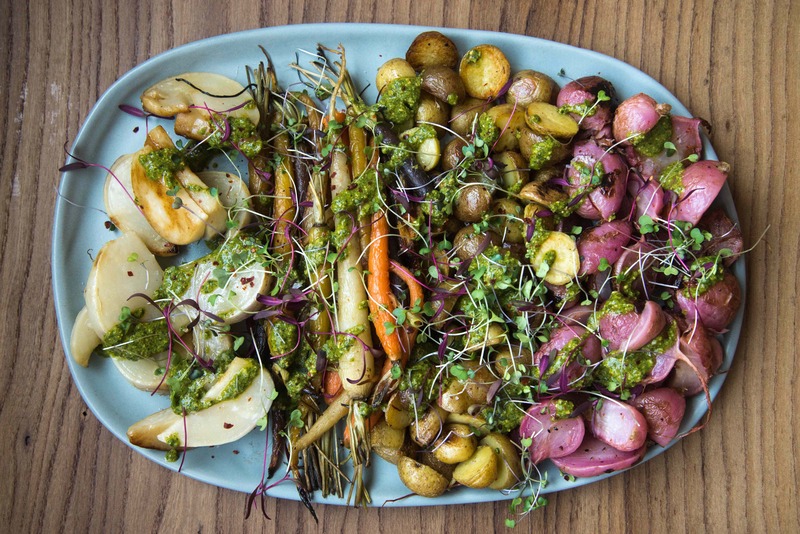 Have you ever taken a moment to think about the foods and dishes that bring you the most joy? 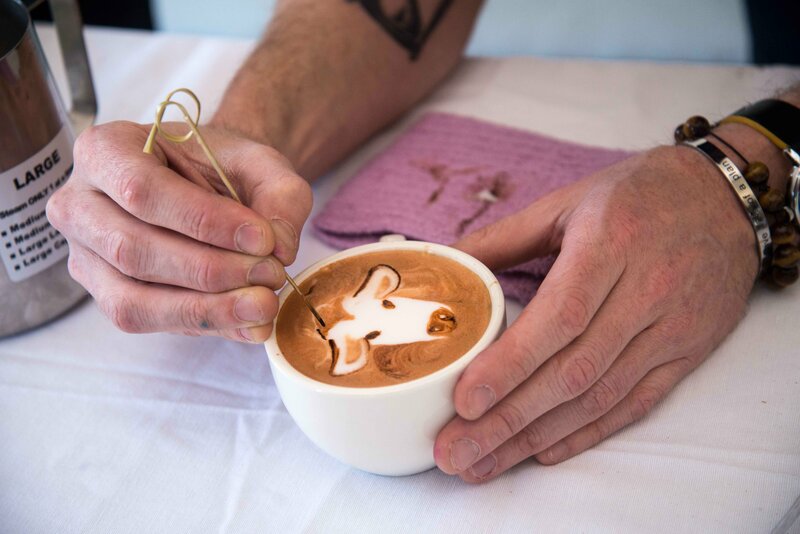 Chances are, those creations wouldn’t be possible if it weren’t for milk. 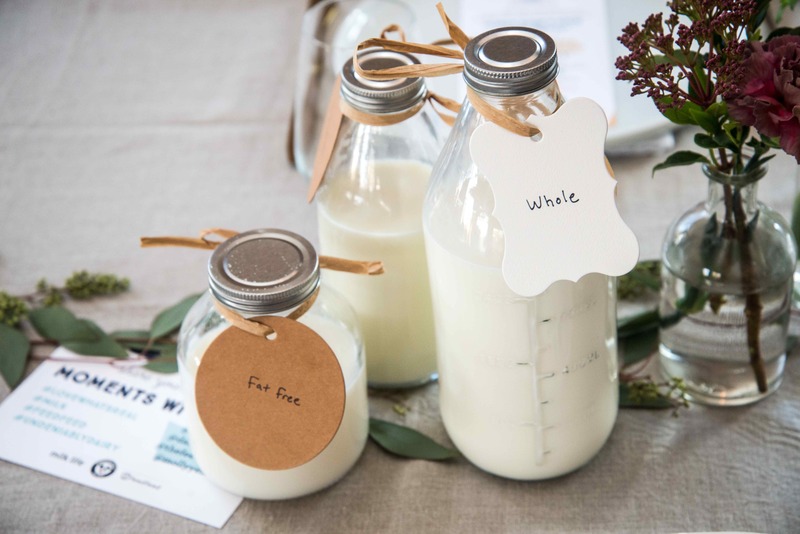 From a creamy mac ‘n’ cheese, to a comforting bowl of ice cream, to a frothy latte, there are plenty of reasons why it’s undeniable that milk is the backbone to some of the foods that we cherish most. This sentiment rang true at our co-hosted Milk Life and Undeniably Dairy Lunch with Molly Yeh celebrating the launch of this #LoveWhatsReal campaign. 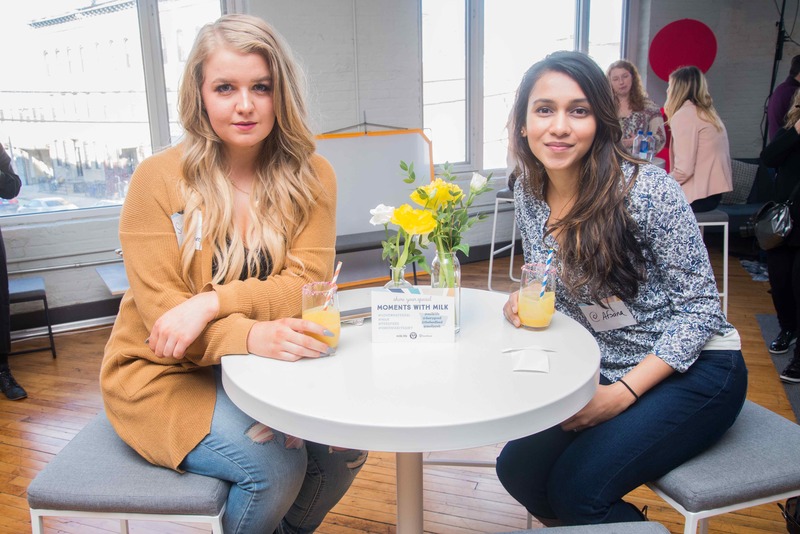 Our community joined us for a delicious meal, fueled by an ingredient that simply cannot be overlooked when it comes to cooking comforting, delicious food: milk! The #LoveWhatsReal campaign is about celebrating moments with milk in your everyday life. 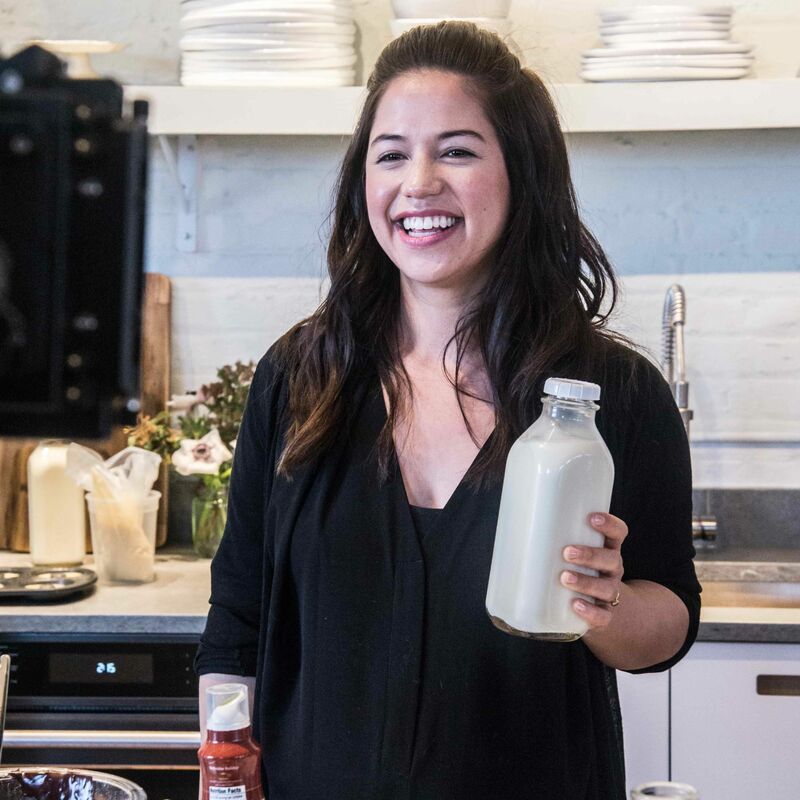 The event started with Molly Yeh, blogger-turned-Food Network star, bringing us all together for an interactive demo, where she shared some of her favorite milk-centric memories. She explained that on both a personal and professional level, milk has always played a starring role in her life. Not only does milk lend itself to highly Instagrammable dishes (looking at you, chocolate chip cookies! ), but it creates fond food memories that evoke undeniably nostalgic feelings. The bottom line is that milk is what’s real, and what’s more important than that? 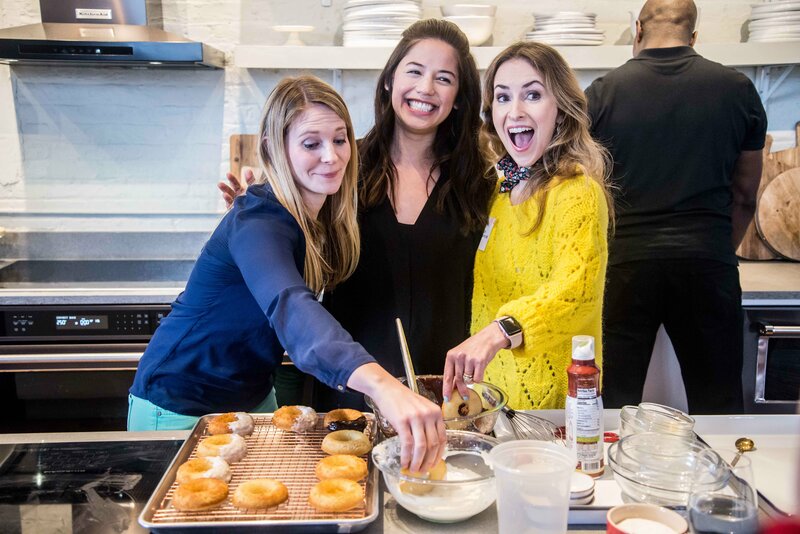 Frances Largemen-Roth, RD, and Abigail Copenhaver, RD, CDN, and dairy farmer, joined Yeh in the test kitchen to walk the attendees through a Gruyere Mac ‘n’ Cheese, as well as Black & White Donuts. 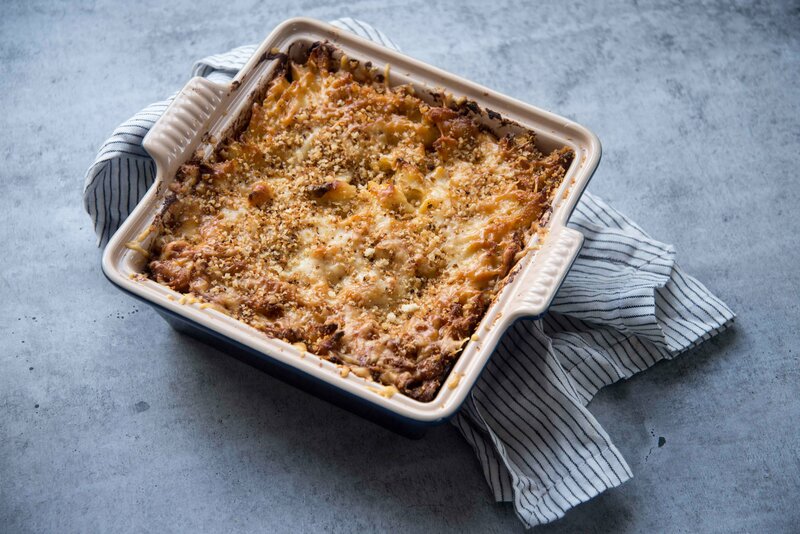 Yeh’s Mac ‘n’ Cheese, which boasts three types of cheeses (we always knew we liked her…), employs milk in the roux, which is a mixture of fat and flour that acts as a thickening agent for sauces. In other words, you have milk to thank for that irresistibly creamy sauce that coats all the shells in this to-die-for comfort dish. 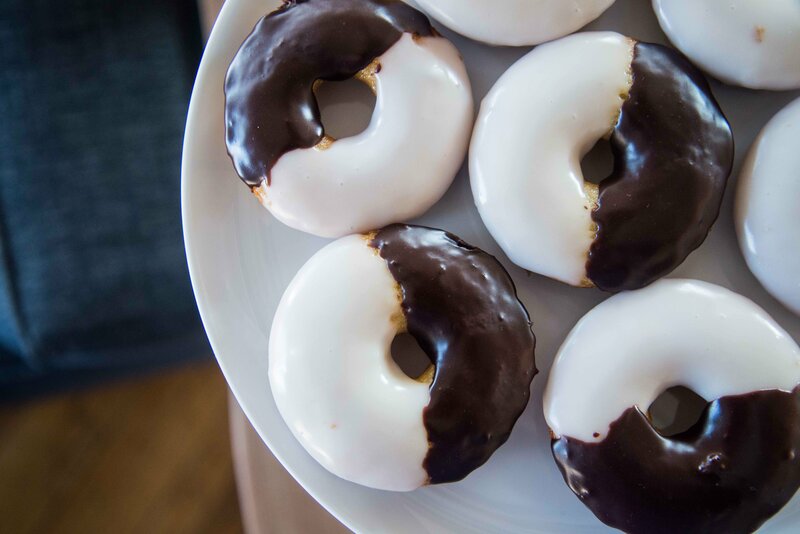 As for the donuts, Yeh explained that the donuts get their fluffy texture from the addition of milk to the batter, while the glaze gets its drizzle-worthy consistency by gently whisking in milk. Once Yeh had sufficiently worked up the crowds’ appetite, it was definitely time to eat. After all, there were casserole dishes upon casserole dishes of piping hot mac ‘n’ cheese to be served! Can’t argue with that, huh? 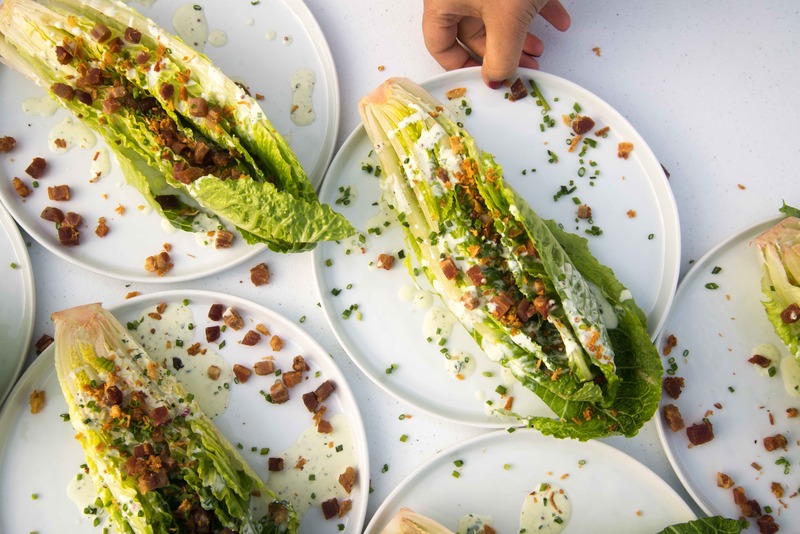 Along with Yeh’s Mac ‘n’ Cheese and Black & White Donuts, guests were delighted with a sweet Mini Mango Lassi with Cardamom and Rose as well as a hearty Wedge Salad with Crispy Pancetta, Shallots, and Herbed Buttermilk Ranch. Let’s just say, no attendee left hungry. 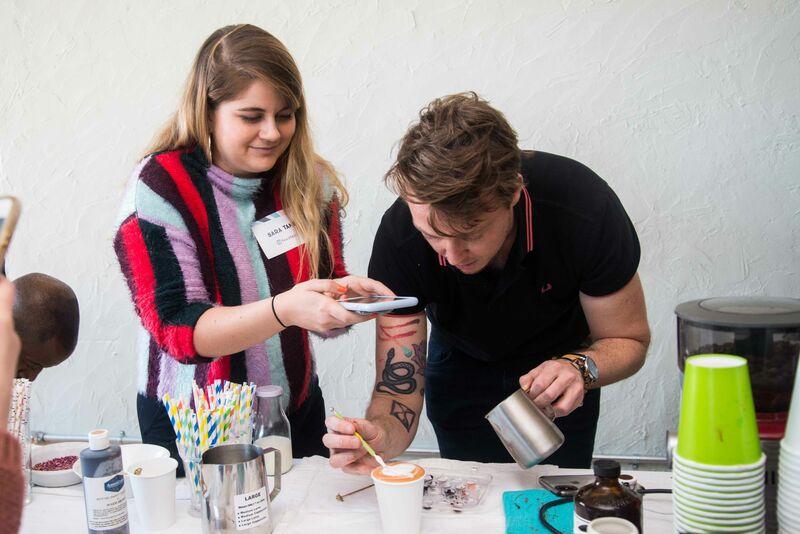 On top of all the delicious dishes that were served, Baristart was on the premises, and he was transforming guests’ faces into frothy Latte Art! Who knew you could draw faces onto your favorite nostalgic beverage? This cozy-as-ever lunch was a great reminder that even though we all love to share a gorgeous food photo, what really matters is the memories that are made around it. 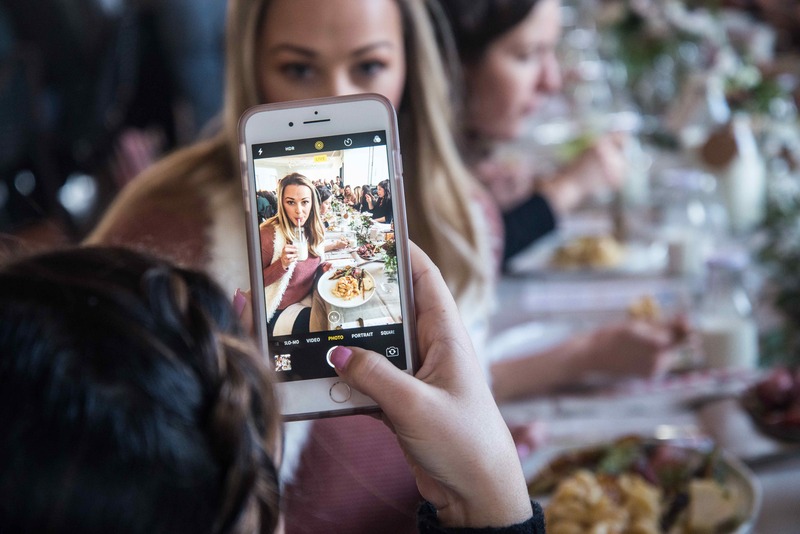 Between the delicious meal, Yeh’s friendly demo, and the gathering of our awesome Feedfeed community, there were plenty of memorable moments made at this lunch. Thank you to Milk Life and Undeniably Dairy for sponsoring this Lunch with Molly Yeh and as always, a thank you to our studio sponsors, Fairway, Handsome Brook Farm, Health-Ade, Room & Board, and Simply Organic for making this an extra-awesome event.